Splitting the majority party in the House of Representatives leaves a potential speaker with two routes to the top. 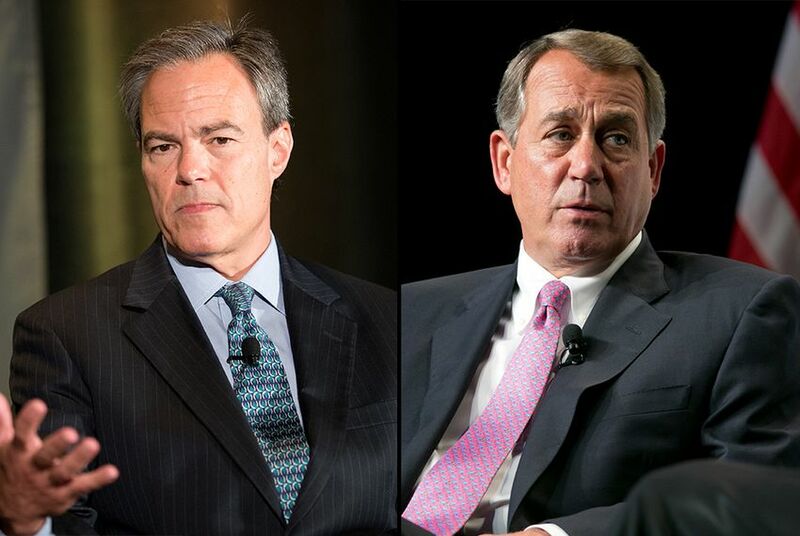 Lawmakers did it one way in Texas and another way in Washington, D.C. The 2010 elections were a turning point for both leaders. That election gave Republicans a majority in the U.S. House and Boehner, until then the minority leader, became speaker.